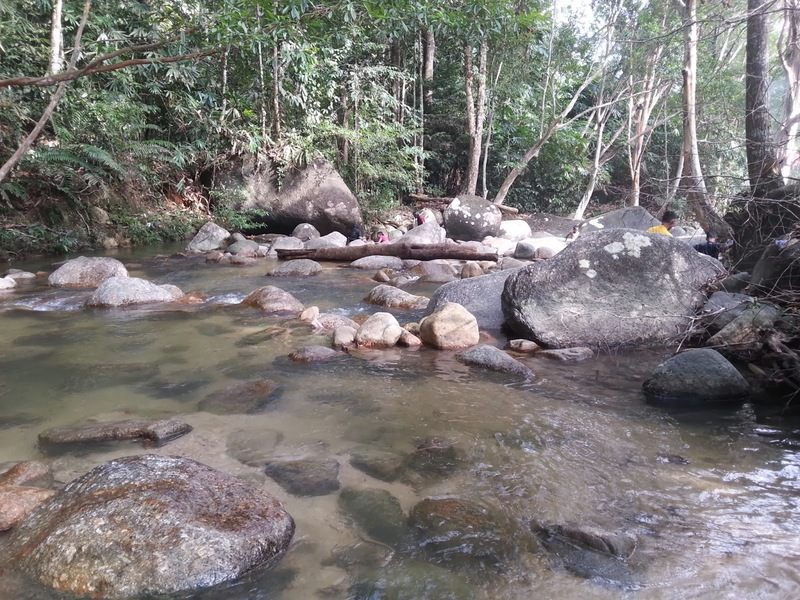 Ulu Chepor Recreation Park or Lata Ulu Chepor located near Chemor is an uncharted territory that can give you an experience of a lifetime. 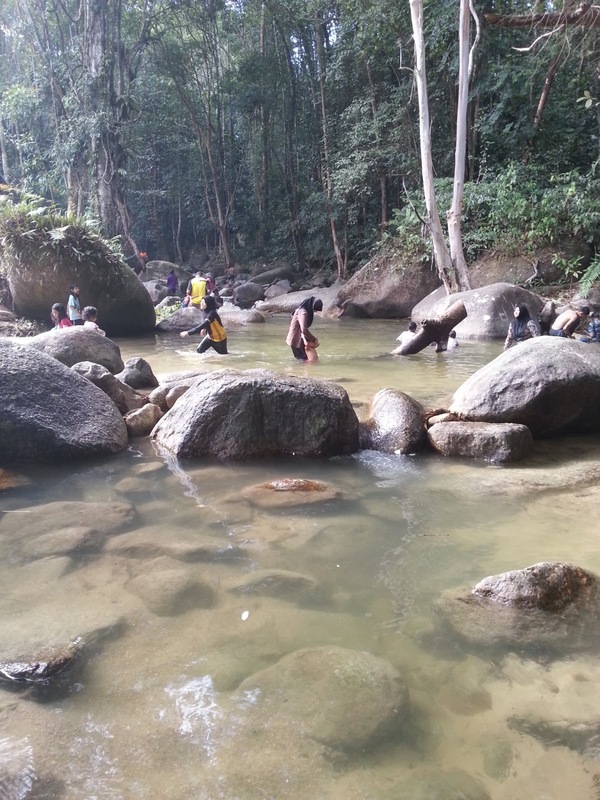 This forest reserve, currently under the management of Ipoh City Council is opened daily. This area is extremely popular among the locals who come here for a rest or picnic during weekends and public holidays. 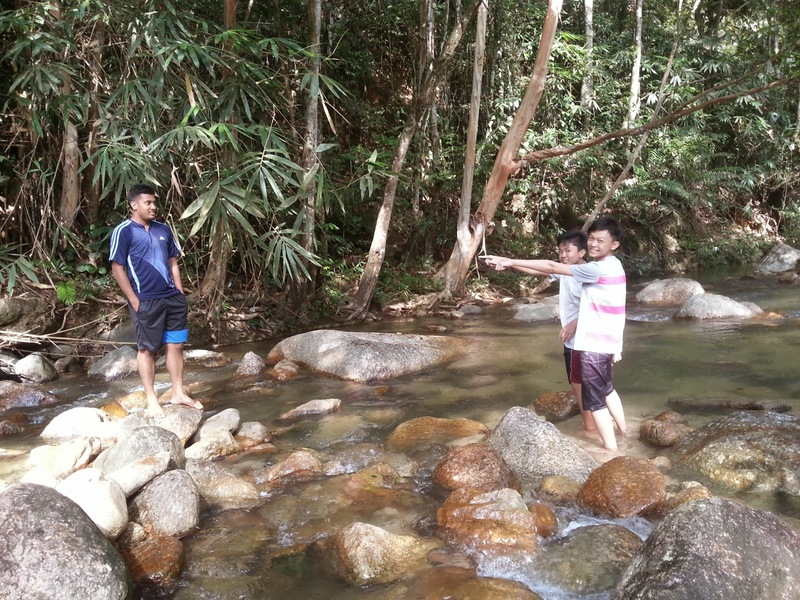 You have to pay an entrance fee of RM2.00 and can continue driving along the paved village road until the picnic ground along Sungai Chepor.After 1 kilometre, you will reach a waterfall with a nice pool. Take a dip in the icy cold water while listening to the rustling of the leaves. The shady and quiet atmosphere makes this site suitable for an outing with your friends or family members. The water is normally clean except during the rainy season. If it is raining or you can hear the distant rumble of thunder, do not get into the water. 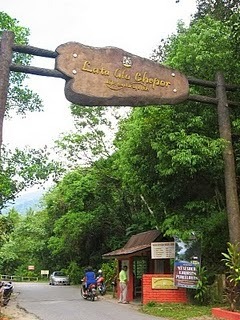 Sungai Chepor has several falls at 20 to 30 meters intervals. There are shallow sections whereby you can wade in knee-deep water and admire all the plants that are growing on the banks. Sometimes, you can see colourful butterflies gathering near the water pockets and a plethora of fungus mushrooming everywhere. If you leave your water bottle in the riverbed for a couple of minutes, you will get a chilled drink, courtesy of Mother Nature. This is an ideal place for people who enjoy bird watching. If you are fit and adventurous, you can even cycle around and explore the jungle. Who knows, you might even discover some rare plants which are not listed. This area is equipped with numerous amenities such as a surau, parking areas, public toilets, changing rooms and small huts whereby you can take refuge if it rains. 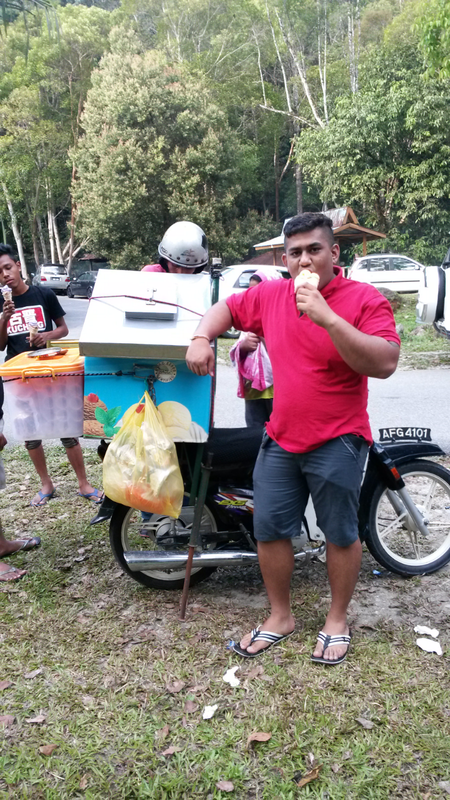 Do drop by the many coffee shops and stalls selling local dishes, fruits and Malay traditional cakes. You can enjoy your cup of steaming “teh tarik” while listening to the sound of the cascading waterfall. There are chalets and bamboo thatch-huts for rental. 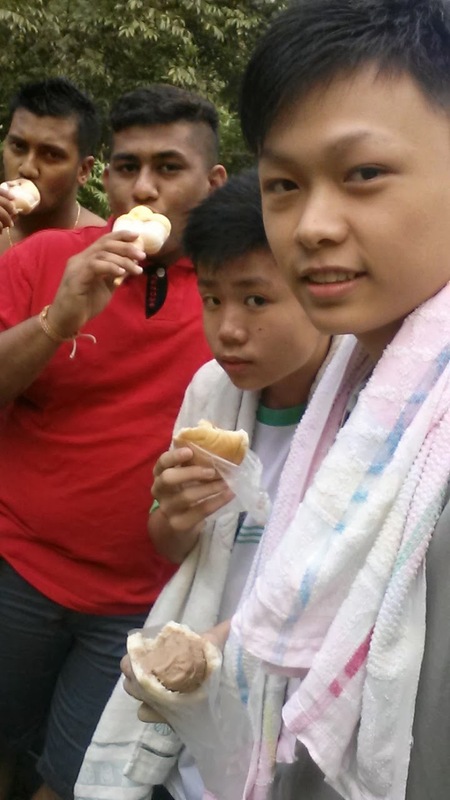 Nice chilling day wit brothers and cousin , a thing that wont miss out,Ice-cream!! !